27 May 2017 — Organ For The Senses, Spreckels Organ Pavillion, San Diego. 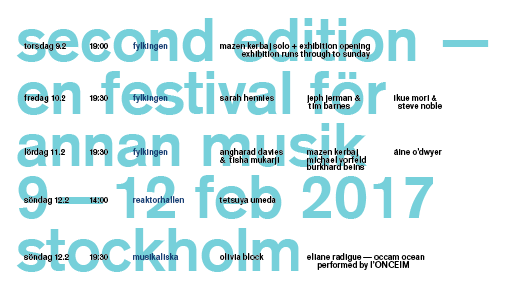 Line-up is now live for the festival I organise in Stockholm. Takes place next February 9—12. Please do spread the word and come along if you can! 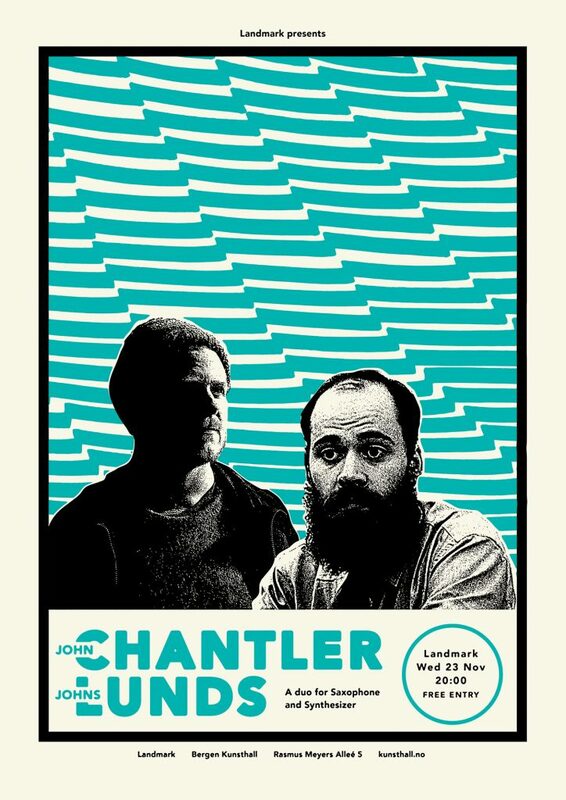 Playing three concerts with Johs Lund soon + some studio time in Stockholm. Fixation Pulsehäggvikjohn chantlerjärva fälltetwhich way to leave?